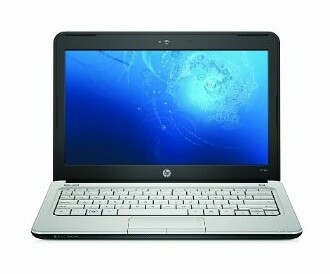 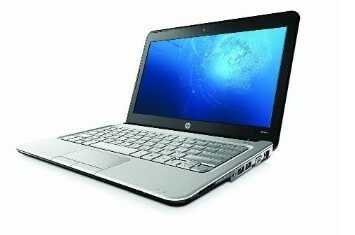 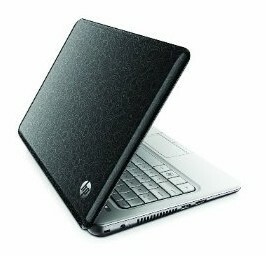 HP's Mini 311 is their first netbook to use a larger 11.6-inch display and the new NVIDIA ION platform. This has given the Mini 311 some significant performance improvements over the current netbook technology especially for 3D graphics and HD video streaming. 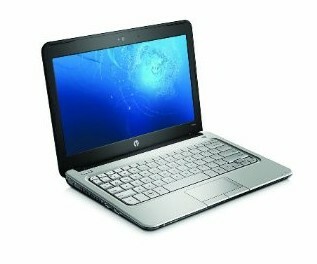 It is now able to handle these without issue unlike other Atom based netbooks with the GMA 950 graphics.